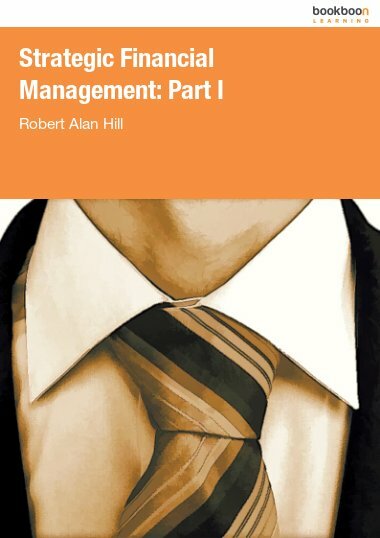 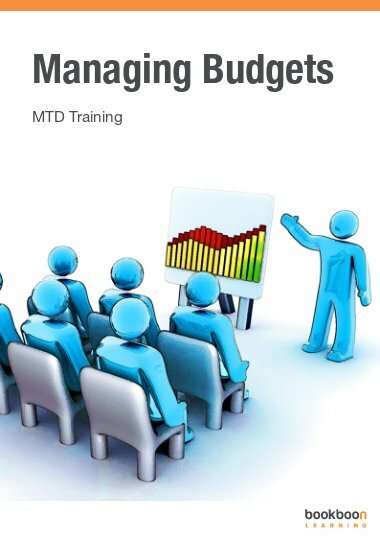 The eBook Strategic Financial Management lays emphasis on how strategic financial decisions should be made by management, with reference to classical theory and contemporary research. 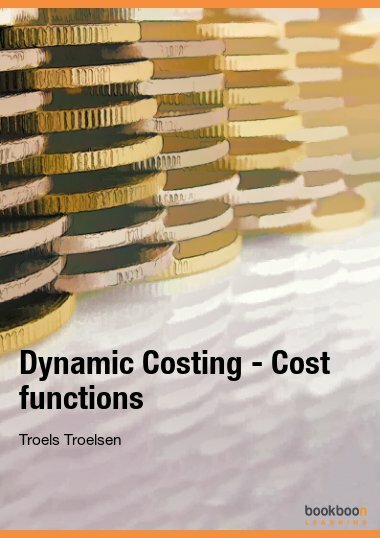 The mathematics and statistics are simplified wherever possible and supported by numerical activities throughout the text. In a world of geo-political, social and economic uncertainty, strategic financial management is in a process of change, which requires a reassessment of the fundamental assumptions that cut across the traditional boundaries of the subject. 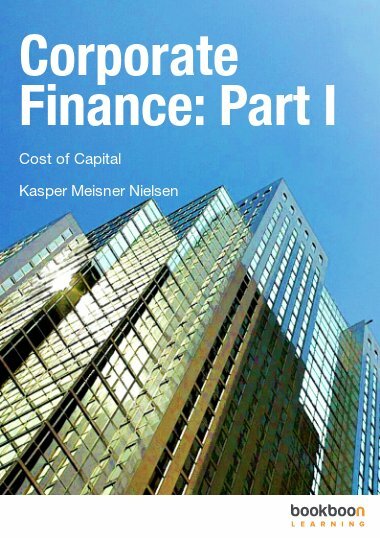 Read on and you will not only appreciate the major components of contemporary finance but also find the subject much more accessible for future reference. 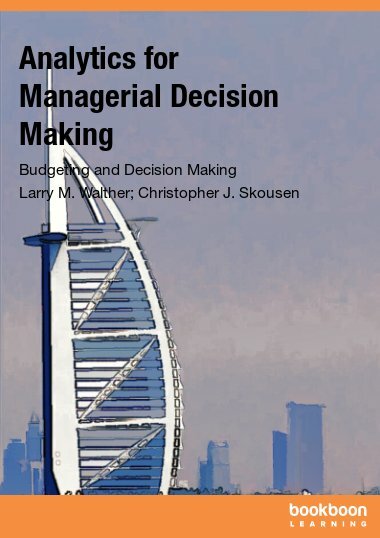 The emphasis throughout is on how strategic financial decisions should be made by management, with reference to classical theory and contemporary research. 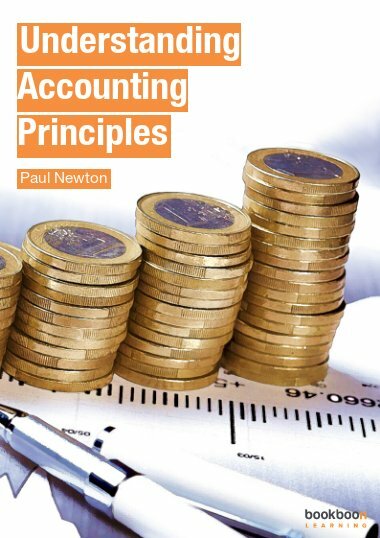 The mathematics and statistics are simplified wherever possible and supported by numerical activities throughout the text.